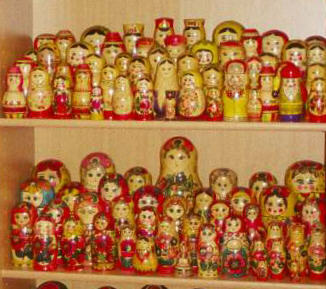 Nesting doll originated in Japan, but became a traditional Russian folk souvenir when the first Russian sets were made in the 1890's. 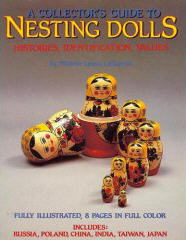 The dolls became a popular Russian tradition after they were featured in a Russian exhibit at the 1900 World Fair in Paris. 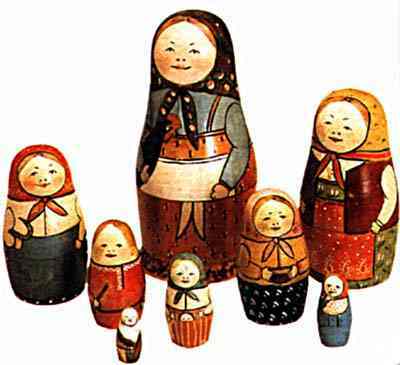 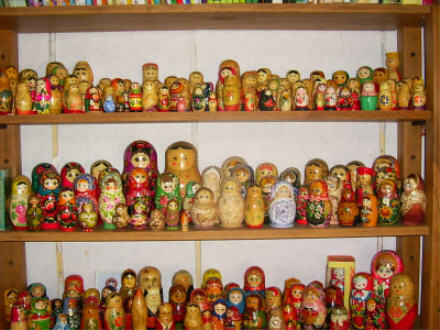 Read more here about The History of Nesting Dolls at Misha's excellent Russian Crafts site in Russia.